Dambel (Tylophora Indica) is a medicinal plant used for respiratory diseases to clear the lungs from the excess mucus. It has mucolytic and expectorant properties, so it is useful in cases of asthma and bronchitis when excessive mucus production is the main underlying cause of a cough, shortness of breath, and wheezing. It is helpful when the patient has a productive asthmatic cough. If the patient feels relief from symptoms by expelling by phlegm, then it is very useful. Note: It may not help if the patient has a nonproductive asthmatic cough. Generally, most cases of asthma are nonproductive. Wheezing appears in them due to swelling and narrowing of the airways that occur due to the inflammatory response to triggers. Tylophora Indica or Dambel is a medicinal herb found in the central, eastern, and southern India, Thailand, Sri Lanka, Malaysia, and Borneo. Various studies have shown that the alkaloids present in Tylophora Indica have the ability to suppress the cellular immune response. Hence, it is beneficial in the treatment of disorders affecting the immune system. This herb is highly effective in the treatment of bronchial asthma with a productive asthmatic cough. It is also used to treat the other respiratory diseases such as bronchitis, and sinusitis. Tylophora Indica possesses incredible medicinal value that is beneficial in the treatment of asthma. The leaves of this plant work as an expectorant and help to get rid of the excess mucus accumulated in the lung tissues. It also acts as an antibacterial agent and cures the infections in the lungs, which can aggravate asthma or trigger an attack of breathlessness. Patients suffering from this disease can chew two to three leaves of Tylophora Indica every day to reduce the intensity and frequency of the attacks of breathlessness. It can also be used to brew tea. Few leaves of this plant can be added to a mug of boiling water and allowed to steep for a few minutes. The tea can be strained and consumed on an empty stomach in the morning. Children suffering from asthma can also be treated using this herb. About one-fourth of the leaf should be crushed to extract the juice. It can be administered to the child after adding one teaspoon of honey. The medicinal value of Tylophora Indica extends beyond just treating asthma. It is also useful for the treatment of infections in the respiratory tract such as bronchitis, and whooping cough. 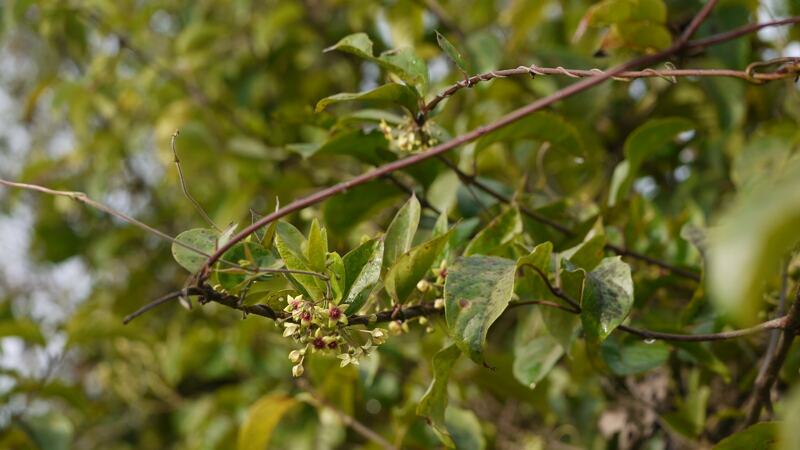 A clinical trial has found that chewing the fresh leaves of Tylophora Indica in the early morning every day can provide moderate to even complete relief from the symptoms of respiratory diseases. The improvement in the symptoms can be noticed within 3 to 4 weeks of starting this treatment. 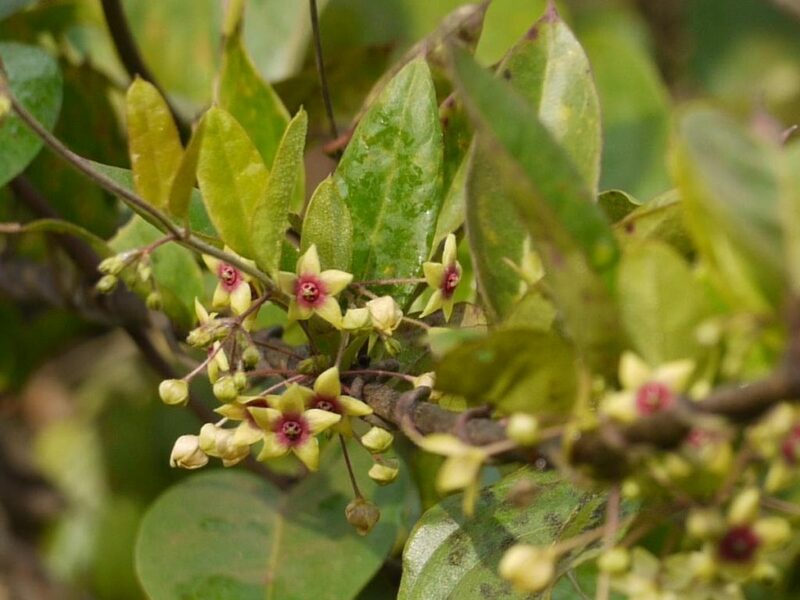 The expectorant action of this herb allows the patients to get rid of the mucus in the air passages and thus, reduces congestion in the throat and the chest. It has been found that the regular use of Tylophora Indica can increase the energy levels of people. It can be used by adults as well as children to experience a remarkable improvement in their stamina and ability to perform the physical tasks. 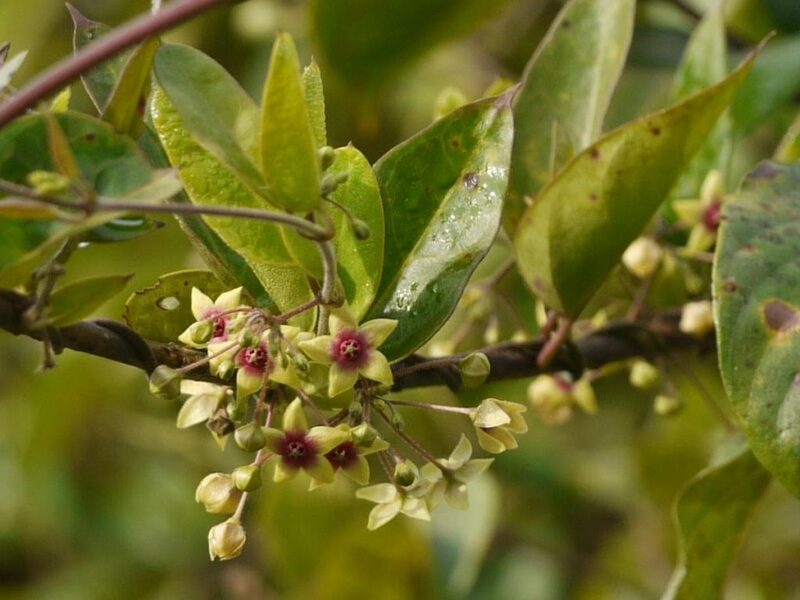 Tylophora Indica can be used by the patients suffering from acute and chronic sinusitis. It helps to reduce the symptoms caused by these conditions such as a headache, nose block, congestion in the nose, and running nose. The roots of Tylophora Indica can be used as a digestive stimulant. 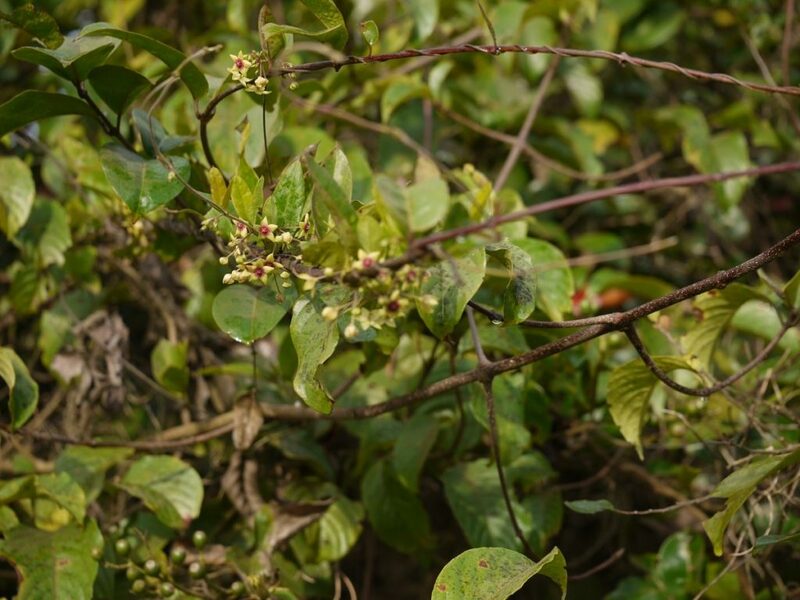 The dried leaves of this plant are commonly used as an emetic and hence, are indicated in an over-loaded state of the stomach such as after overeating or severe indigestion. The emetic action produced by this herb is helpful in cases of poisoning. It helps in expelling the contents of the stomach and allows the body to get rid of the poisonous substance. It is also used to treat other symptoms of indigestion like loose motions, pain in the abdomen, and dysentery. Regular use of this herb can help people derive its multiple health benefits and have healthy respiratory and digestive systems. May i know the genuine original center where this will be available? Can obese people take Dambel for breathing difficulty? Which herbs should be combined with dambel for this? Yes, obese people can take Dambel. Yes, it can also give relief from breathing trouble. Generally, fresh leaves provide good results. If you get or dry its leaves and make its powder. Take ¼ teaspoon and add a pinch of black pepper powder and mix it in 1 teaspoon of honey. This mixture will help to reduce breathlessness. I like to buy 200 Kilograms of Tylophora Asthmatica powder. Maybe you can make us a good price offer? And please send the Phyto-certificate with the order. This is very important for the shipments at the French Duty control in Europe. It is now not available with us. Thank you for your answered. Do you know, where we can buy it? We are sorry we no longer have this medicine in our practice. We also cannot guide you from where you can buy this.